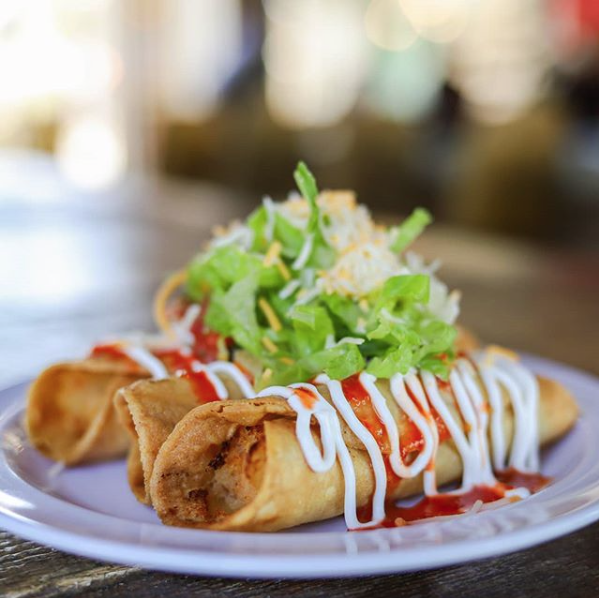 After working a 9-5 job for last 15 years, Tacos N' Miches owner Juan Gonzales said goodbye to the corporate world and hello to a new venture. 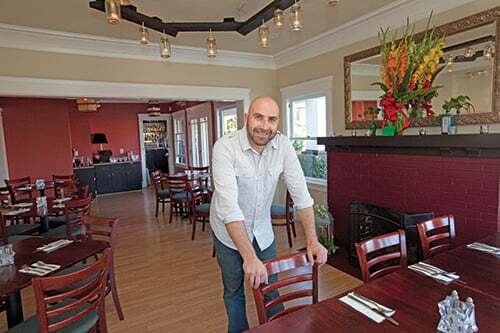 In 2015, Juan launched the Mexican infusion style restaurant called Luna Estrella in East Whitter, California. It was his first experience owning a restaurant which came with plenty of lessons learned. 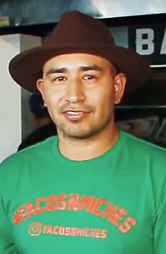 In 2016, he made the choice to rebrand to Tacos N' Miches and never looked back. 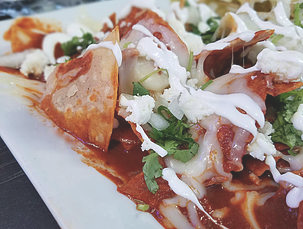 Tacos N' Miches is known for it's tacos, elites and popular micheladas and rapidly became a popular spot in the Whittier area. Residents from other areas including Downey, Brea, Fullerton, La Mirada, Norwalk and even the LA area were coming down to try it out. 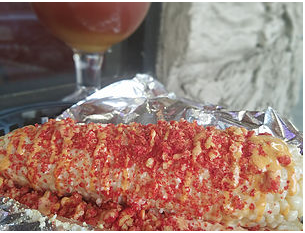 The Taco joint became such a success Juan opened up two more locations in Downey and Uptown Whittier. 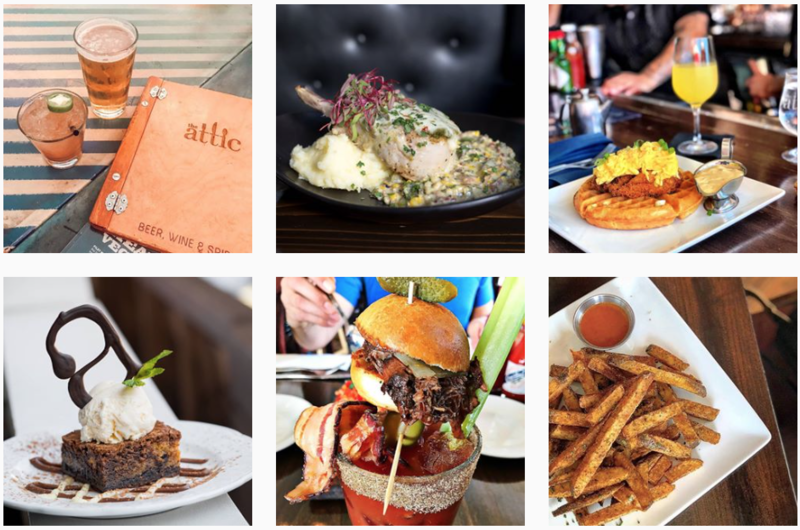 They also garnered attention from OC Weekly, Eat With Norma, the Lovely Look and Breal TV. 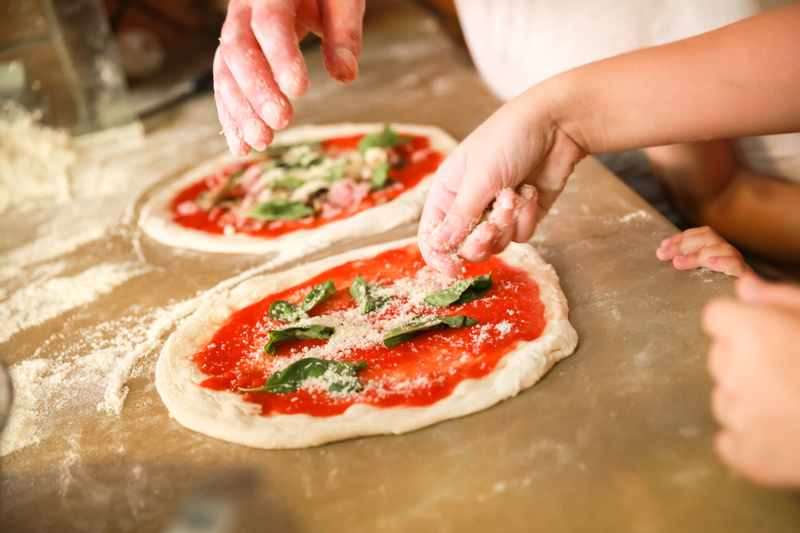 Streamline your restaurant marketing with this free e-book. Download here. 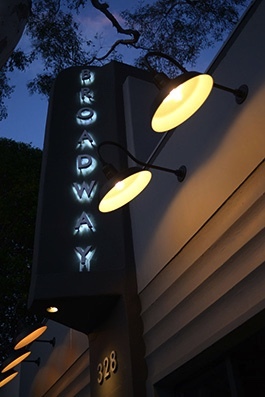 Broadway has become one of Laguna's most popular fine dining restaurants and has quickly been named as one of the hottest in Orange County. 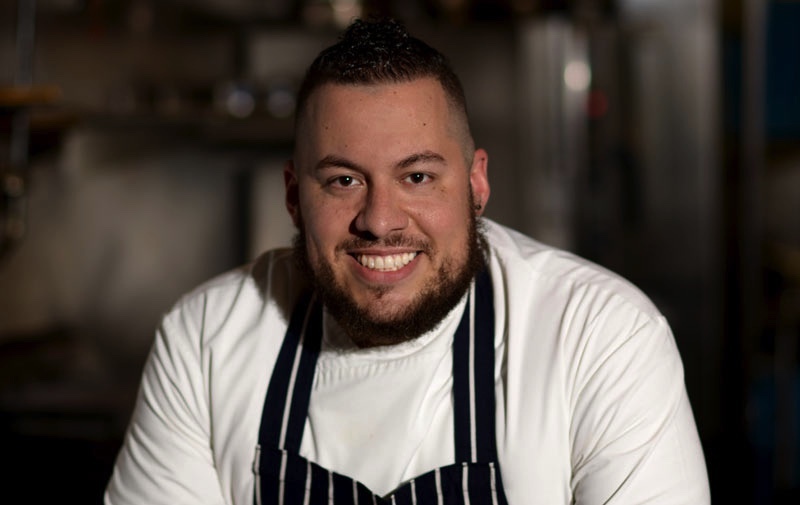 With his stint on season 13 of Top Chef as a runner up, Santana shined as a culinary chef and continued to shine in the real world. 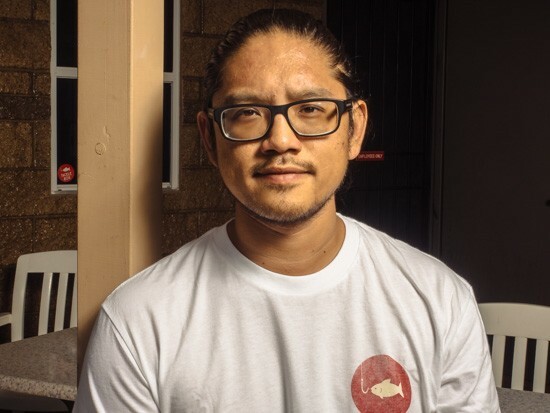 Amar shares his take away from his time on Top Chef with Orange Coast Magazine, “The exposure that I got—not just in Orange County, but around the world. It’s something you cannot pay for. At the end of the day, I tell everybody, I didn’t go on the show to become a celebrity chef. The reason I went on the show was because I want my business to be successful. I want a line out the door every day. Ever since the show’s aired, you can’t even get a reservation in my restaurant, which is the best problem to have." Although some might say the show is what brought success to Amar and Broadway, his reviews say otherwise. 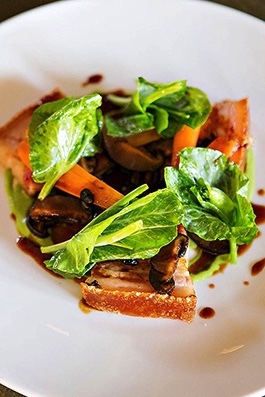 With or without television success good food speaks for itself. Not to mention, Amar owns another successful restaurant in the OC called Vaca and with plans underway to open the Hall Global Eatery in the summer of 2019. Sitting on the corner of a Long Beach neighbor between Broadway and Newport Ave., walking into the Attic had an instant home sweet home vibe. 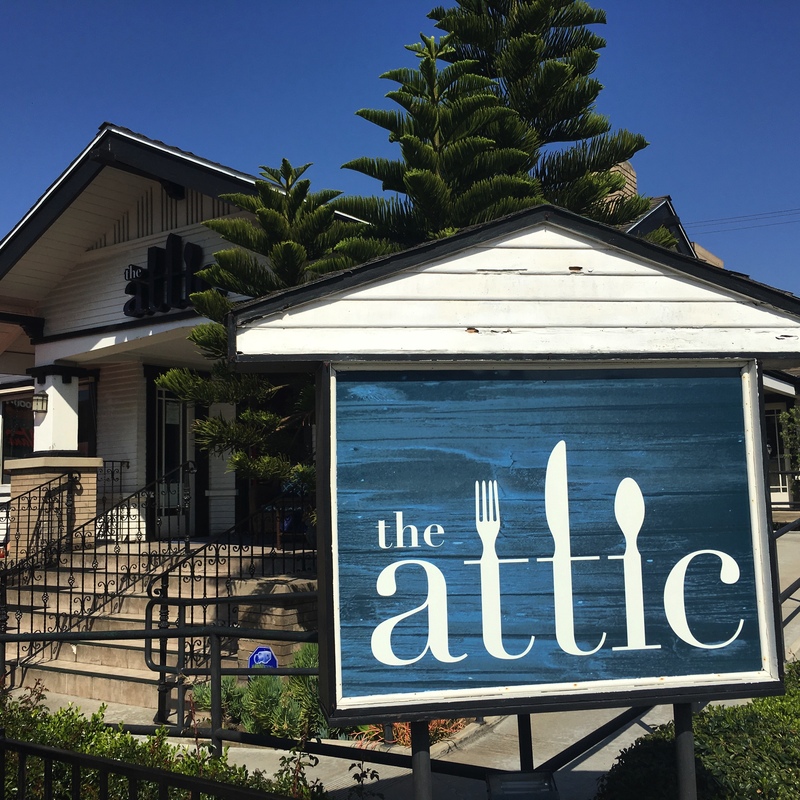 The Attic is an actual home transformed into the trendy establishment it is today. After reading about the rave reviews, I was curious what the hype was all about. During my experience, I instantly noticed the Attic was full of life. I loved the ambiance, the creative yet savory menu, tasty drinks and excellent customer service. The whole experience made it pretty clear why it's garnered so much attention and success. Here's a little peak at what the Attic is all about. Tackle Box offers casual delicious finger seafood with a twist. Runned by the incredible Brian Huskey who is also a Top Chef alum opened his doors to the 'quick, simple, and unique' snack shack, has two locations (Corona Del Mar and Costa Mesa). Tackle Box received 4 and half stars on Yelp with over 170 reviews at their beach location as many were quite satisfied with the taste and presentation.